There was one post published on November 11, 2018. I’m not sure what the “curse” here is, other than the Honeycrisp apple is in high demand and West Coast orchards are beating out East Coast ones in supplying it. As for the Turners, we love Honeycrisps and always look for them when we go to Costco. That’s no accident. 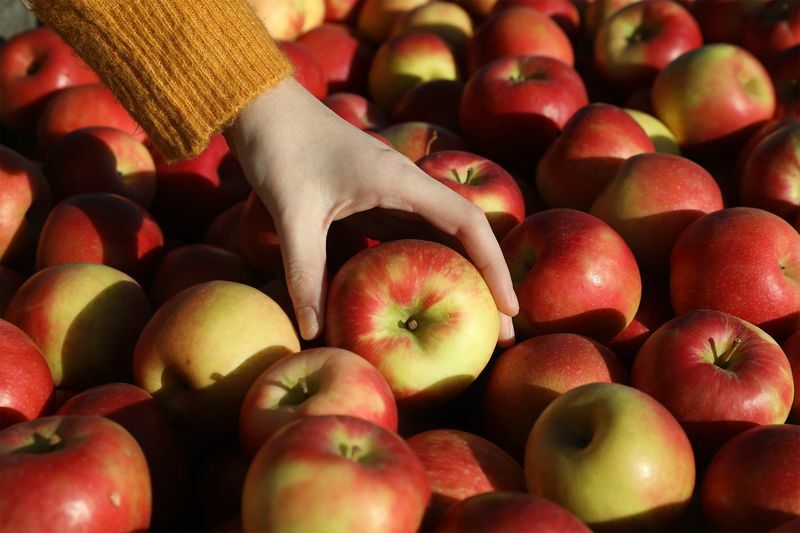 In the pre-Honeycrisp era, apples had just two textures: “soft and mealy (that nobody liked), and then we had the good apples, the hard, crisp and dense,” said David Bedford, one of the original breeders of the Honeycrisp. Unlike the vast majority of modern commercial produce, the Honeycrisp apple wasn’t bred to grow, store or ship well. It was bred for taste: crisp, with balanced sweetness and acidity. Though it succeeded beyond anyone’s wildest dreams, along the way it became a nightmare for some producers, forcing small Northeastern growers to compete with their massive, climatically advantaged counterparts on the West Coast.